Protests in Turkey recently began against the demolition and redevelopment of Gezi Park in Taksim Square. The situation quickly escalated when police were sent to clear out the park. 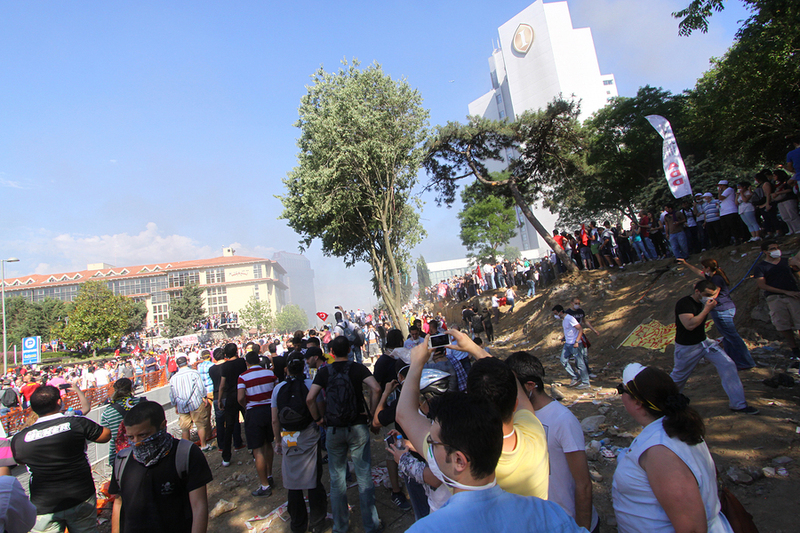 Riot police began to use tear gas, water cannons, and rubber bullets in an attempt to secure the park. More than 1,000 protesters have been injured, and two deaths have been reported. Though travelers may want to cancel or suspend upcoming trips to the region in fear of their safety, most travel insurance policies won’t reimburse travelers for this reason. Travel insurance won’t typically provide trip cancellation or interruption coverage due to political or civil unrest. However, some policies may offer non-medical evacuation coverage, which can relocate travelers from a place of danger to a place of safety when civil unrest persists. If travelers are concerned about civil unrest in a country they are traveling to, and would still like cancellation coverage, they can purchase a policy that includes the cancel for any reason benefit. This allows travelers to cancel a trip for any reason, regardless of exclusions. Canceling under this benefit typically only offers 75% reimbursement, and the cancellation must take place two days prior to departure.